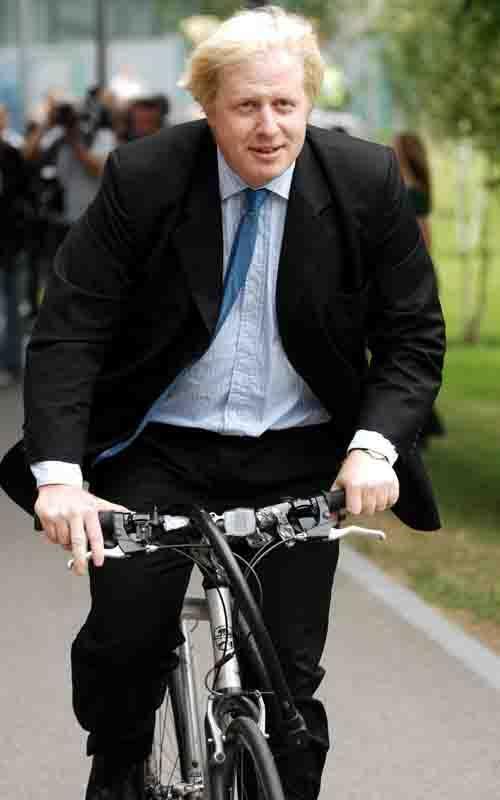 London mayoral candidate Boris Johnson has reaffirmed his pledge to open bus lanes to motorcycles with the publication of his transport manifesto. Boris Johnson’s manifesto states: ‘I believe we should embrace any measure that has the potential to relieve congestion, especially if new evidence shows it to be safe and effective. The manifesto also promises a ‘fair deal for motorcyclists’. It states: ‘Increasing the use of motorcycles has been highlighted by the Government as part of their nationwide strategy to tackle congestion and emissions. 'The benefits of motorcycle travel over car travel include reduced congestion, easy parking, reduced emissions [and] shorter journey times.